LEAP has been featured in Forbes, the Huffington Post, Law Technology Today, Family Lawyer Magazine, Attorney at Work, and other major industry publications. Browse our latest news below. Kelly Clifford, COO of LEAP US, named in LTRC’s Women of Legal Tech 2018. 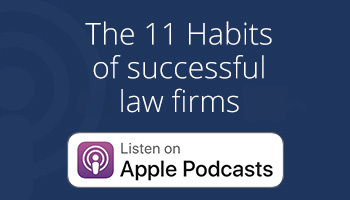 Learn the 11 Habits of Highly Successful Law Firms on the LEAP Legal Podcast. 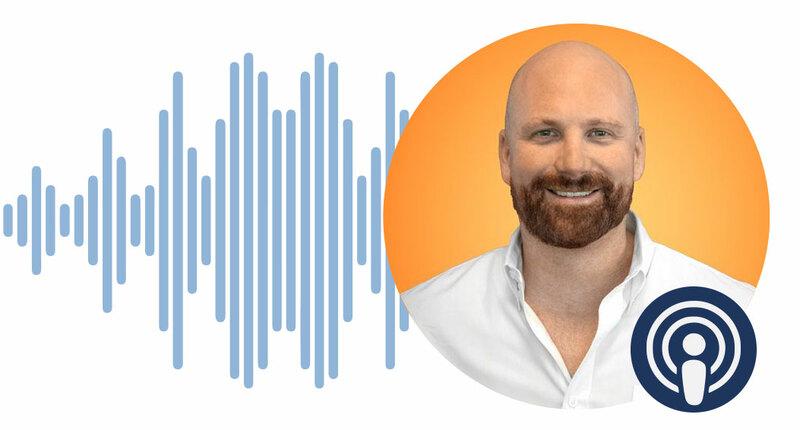 Find out how a law firm using LEAP increased its billables by 30%.